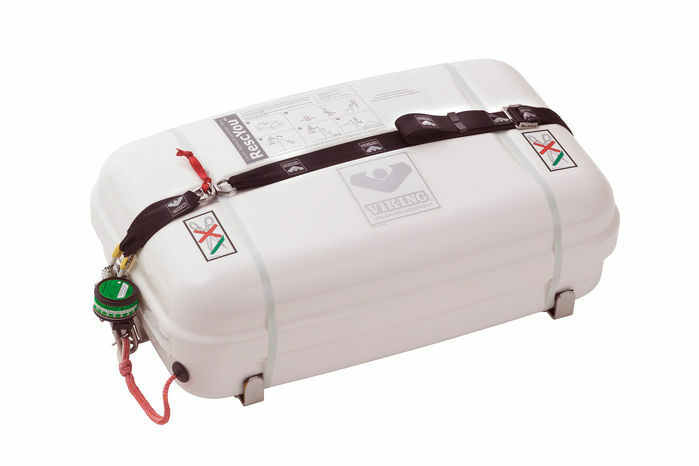 For extra safety, our liferaft containers can be fitted with a hydrostatic (water pressure) release unit, or HRU, enabling the liferaft to deploy and surface automatically when a vessel is sinking. 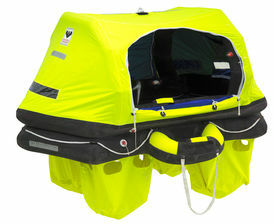 For extra safety, our liferaft containers can be fitted with a Hammar H20 hydrostatic (water pressure) release unit, or HRU, enabling the liferaft to deploy and surface automatically when a vessel is sinking. 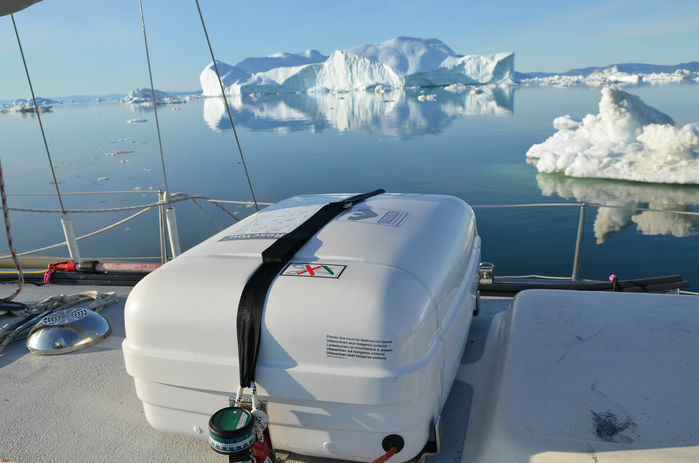 The Hammar H20 is designed to be safe and reliable in all extreme conditions that you and your vessel might meet on the oceans. 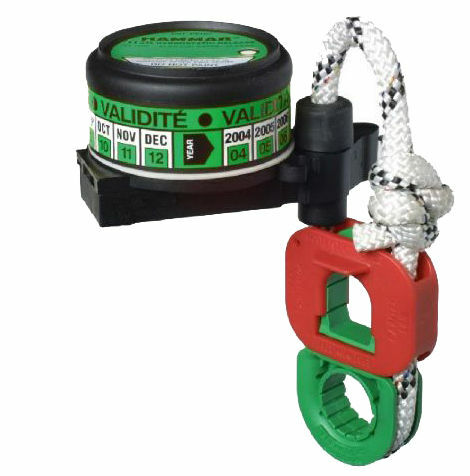 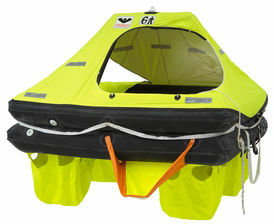 Should the vessel sink, the HRU is activated by increasing water pressure and will automatically release the liferaft. 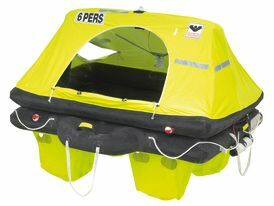 The H20 is the best-selling hydrostatic release unit in the world and it has been saving lives on the oceans for more than 25 years, earning more worldwide approvals than any other unit.